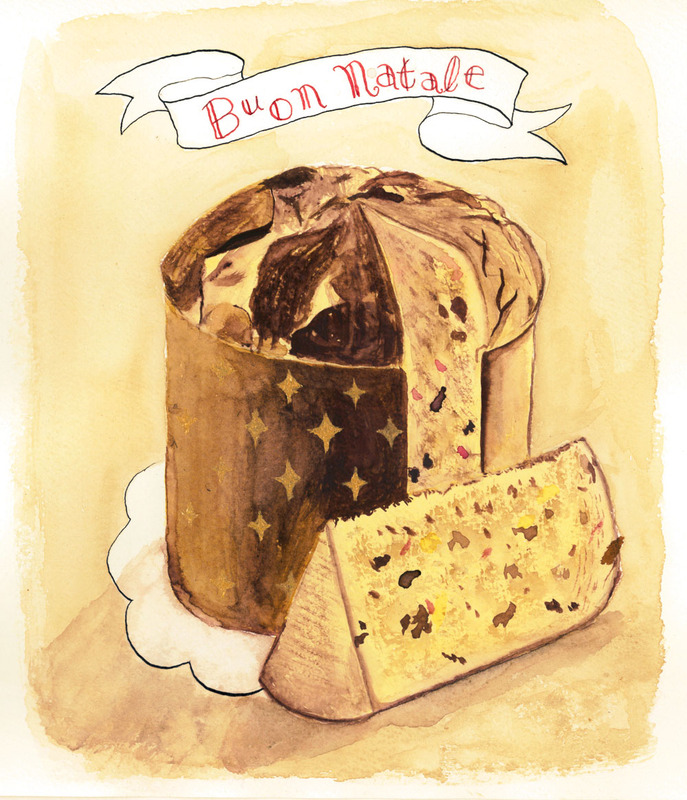 Today’s Watercolor: Buon Natale! Merry Christmas! メリークリスマス! Merry Christmas! A coworker brought me some homemade panettone recently, so I painted this as a little thank you. She also loves all things Italian, so I’ve been dusting off my very out of practice Italian to chat with her. It’s been fun! Merry Christmas! Buon Natale! メリークリスマス! This entry was posted in Art and tagged Art, buon natale, christmas, I painted this, italian, my art, natale, painting, panetonne, panettone, pannetone, watercolor. Bookmark the permalink.